Since 1995, we have consulted on or created special content for Warner Bros sites including Mars Attacks, Batman Forever (1995, now offline), and Batman & Robin (1998, now offline). One typical project is Charlotte Gray, a film (with complementary website) that explores ordinary people’s emotional and moral choices during wartime. The site’s restricted color scheme and tight layout echo the bleakness and confinement of the title character, played by Cate Blanchett. Its content includes streaming video and music and an in-depth tribute to little-known, real-life heroines and heroes of World War II. 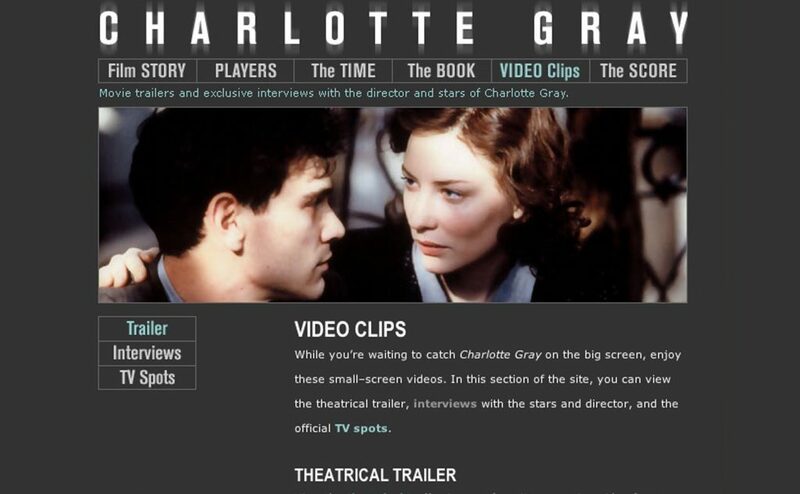 Visit the Charlotte Gray site via the Wayback Machine. Note that some elements of the site’s construction, including Flash videos and animations, may not load (mainly because the Wayback Machine did not archive those elements). 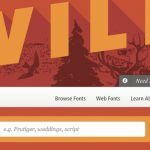 Design (including Flash); code; and content.